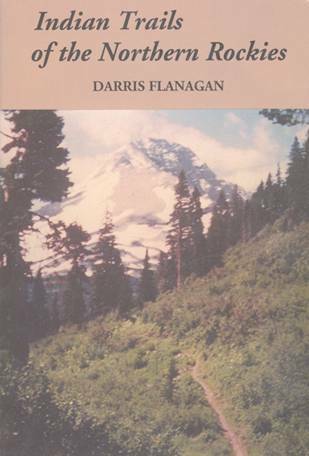 A distinct "Oregon perspective" fills this book by Dr. Louis Terkla of Portland, Oregon, which has been described as a thoughtful and comprehensive guide that combines useful biological information and hunting strategies. 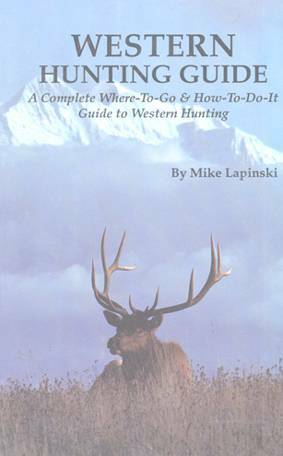 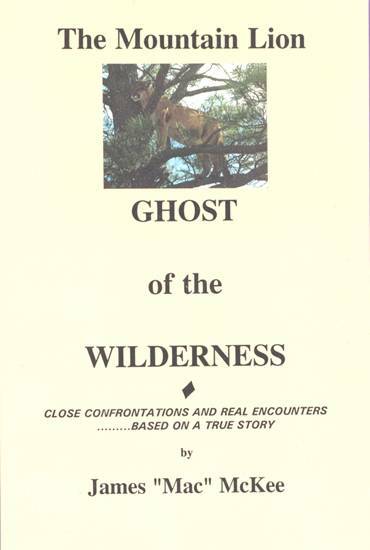 Chapters include the Nature and Habitat of Black-tailed Deer, Preparation for Hunting, Hunting Techniques, Caring for the Kill, Processing and Enjoying the Harvest, and Reflections on Hunting. 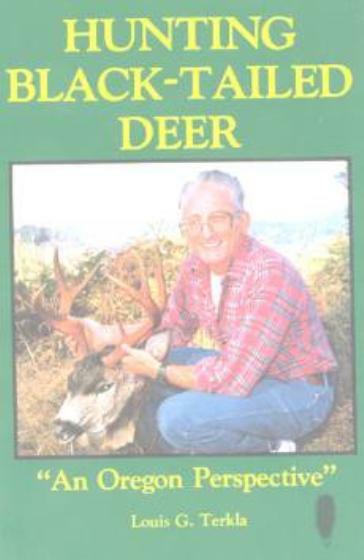 Always an avid hunter, Dr. Terkla has pursued mule deer and Rocky Mountain elk in eastern Oregon and Roosevelt elk in western Oregon, but his admiration for the black-tailed deer led him to write this book. 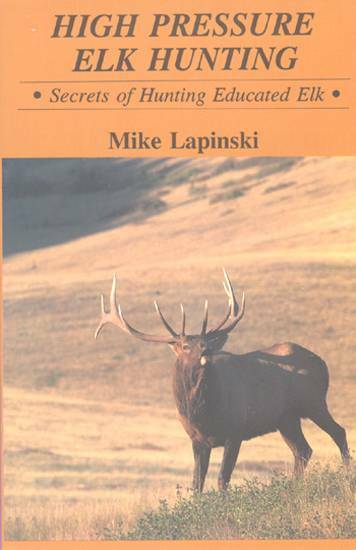 In it, you'll find the detailed commitment of an expert hunter who set out to produce a book that would give useful information to beginning as well as seasoned hunters.168 pages, 5½x8½ softcover format, many photos.